Ever battled SRAM limitations with your sketch on the Arduino Uno? Decided reluctantly to break out an Arduino Mega, and suffer with the resulting shield incompatibilities? 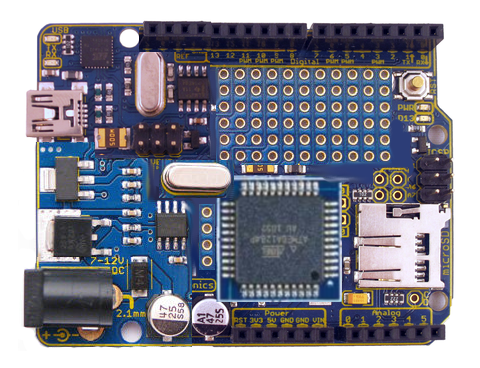 Then the new Goldilocks board might be just what you're looking for in a micro-controller. You are currently browsing the archives for the goldilocks category.